Although it’s been in bloom for a while, I’ll now add White Clover, or Trifolium repens, to my list of honey bee friendly flowers in Newfoundland because I actually saw a honey bee on some today near the university. I snapped these photos with my mobile phone today. Nothing special, but it does the job. 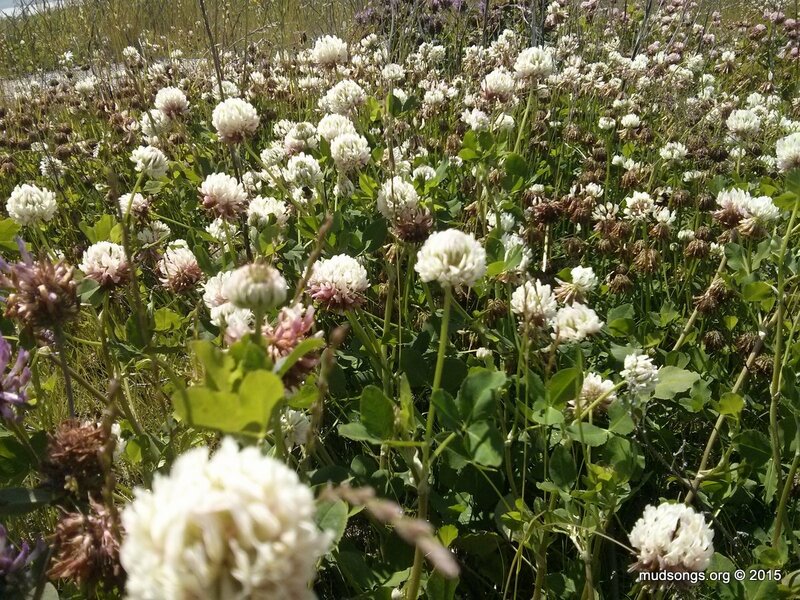 JUNE 30, 2016: I’ve seen White Clover in bloom this year as early and June 15th. 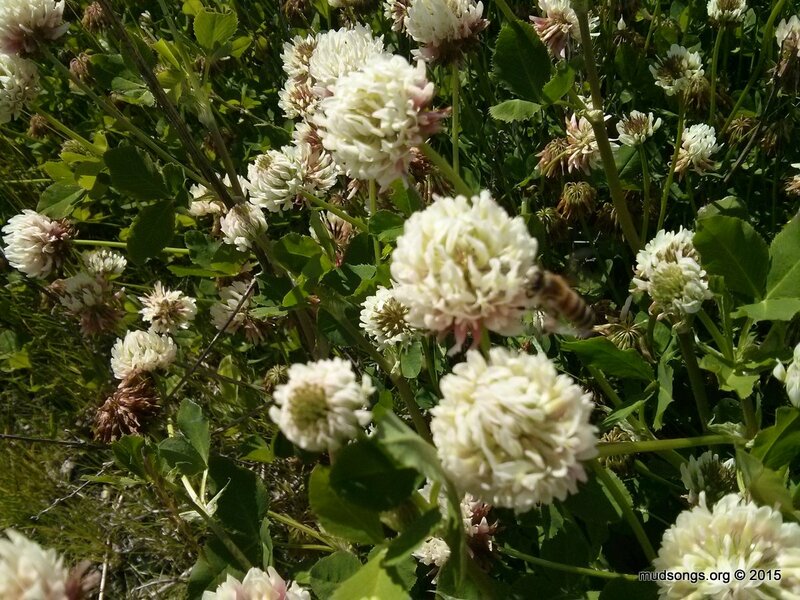 This entry was posted in Flowers, Month of July, Month of June, White Clover, Year 2015 and tagged Newfoundland Honey Bee Forage. Bookmark the permalink. I don’t think we have any major dearths in Newfoundland. Clover is out now. Dogberry is still on the go in places. Fireweed is starting to show up. Then we get an onslaught of Golden Rod in August. After that, well into September, we get Japanese Knotweed. We usually have one month between May and October that’s a complete write-off (last year it was August, this year it’s July, the year before it was May), but we seem lucky not to experience any major dearths. Newfoundland is a strange place to keep bees. We have delayed seasons that have more in common with Iceland than any place in North America. There’s nothing natural about keeping bees in the middle of the North Atlantic Ocean. Yet somehow the bees do alright. No varroa probably helps too. I have a love-hate relationship with keeping bees in Newfoundland.